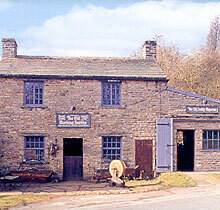 Welcome to our web site featuring the village of Gunnerside in the North Riding of Yorkshire. 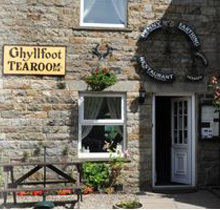 Here you'll find information about the history of various places in Upper Swaledale from Healaugh to Tan Hill including Angram, Ivelet, Feetham, Keld, Low Row, Muker, Satron and Thwaite. We regularly add to our content of photographs, maps, early baptism records, old wills and letters, early postcard views, memorial inscriptions and census records - an invaluable resource for genealogy/family history researchers.